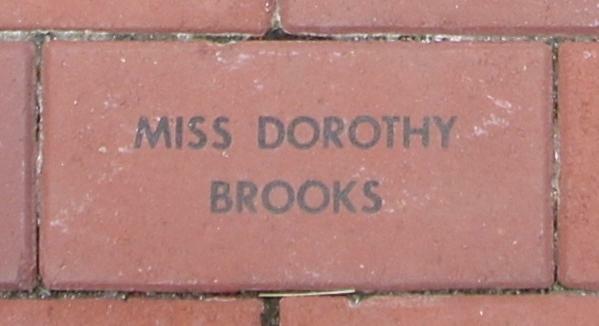 Miss Dorothy Elaine Brooks of 39 Pershing Drive, Plainville, was born September 27, 1923 in Manchester, New Hampshire, daughter of Dorothy E. (Morrison) and Frank A. Brooks. 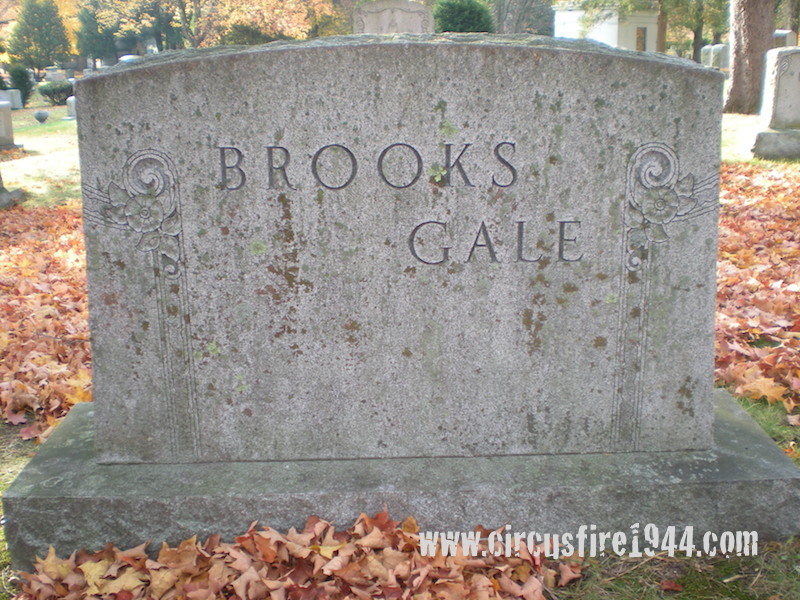 She was found dead at the circus grounds after the fire on July 6 and was buried at Pine Grove Cemetery in Manchester, New Hampshire. 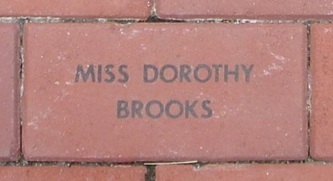 Miss Brooks leaves her father Frank Sr., 46, and her brother Frank Jr., 16. Her mother and two brothers, George and James, were also victims of the circus fire. 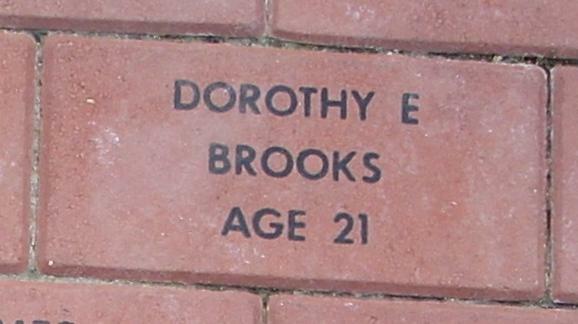 Body #1571, found wearing a ring, went unidentified at the State Armory morgue and was one of the last 15 remaining bodies moved to the Hartford Hospital morgue where it was identified on July 8 as Miss Brooks, by her father. 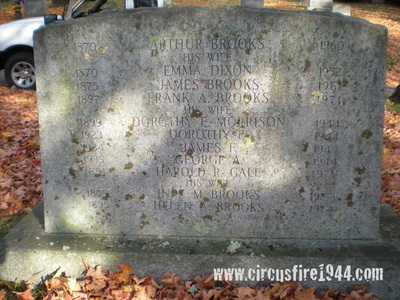 Dorothy, a college student studying at the University of New Hampshire, was home on summer break when she accompanied her mother and brothers to the circus. 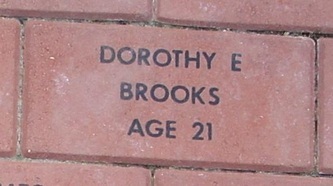 Her estate was awarded $13,000 by the arbitration board.